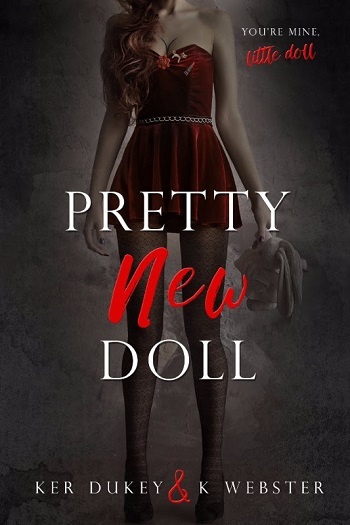 This is a Dark title with adult themes. 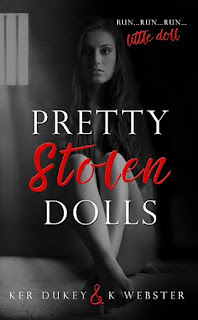 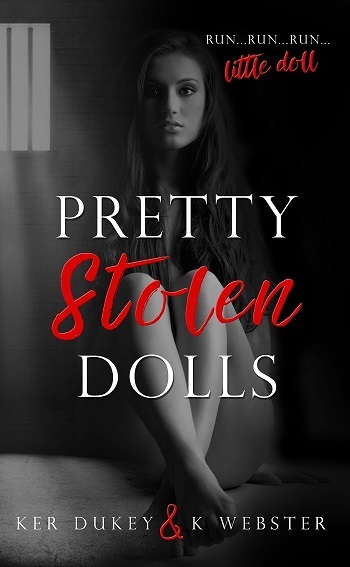 For reviews & more info, check out our stop on the Pretty Stolen Dolls Release Blitz. 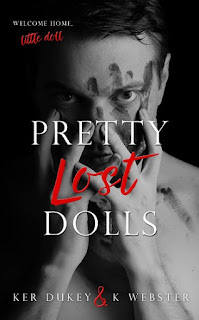 For reviews & more info, check out our stop on the Pretty Lost Dolls Blog Tour. 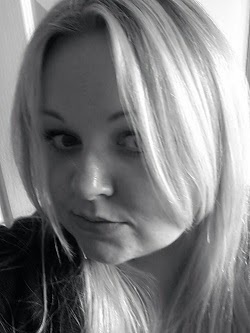 My books all tend to be darker romance, edge of you seat, angst filled reads. 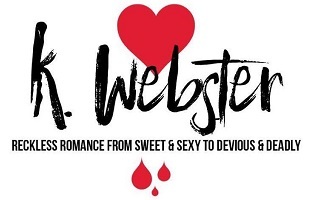 My advice to my readers when starting one of my titles...prepare for the unexpected.